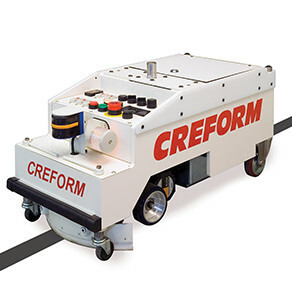 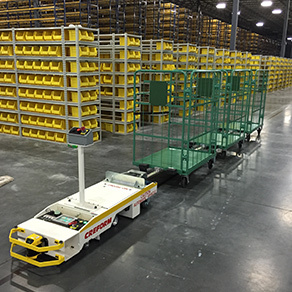 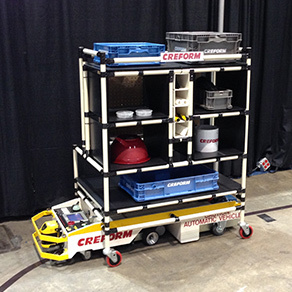 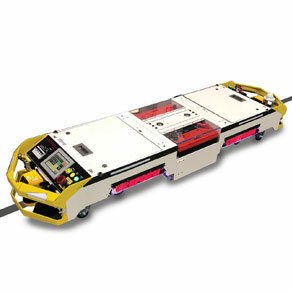 Creform BST AGVs are cost effective, reliable alternatives to individually controlled AGVs because one drive unit can mobilize several carts. 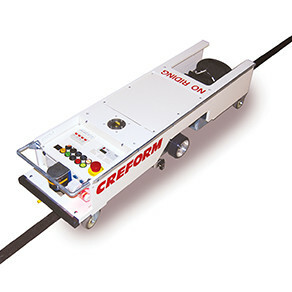 They simply drive under a stationary cart, extend a tow pin into a BST hitch and mobilize it. 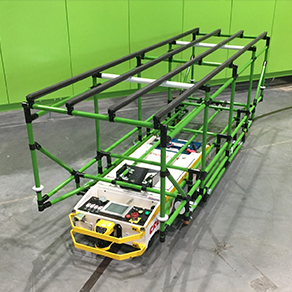 In addition, when needs change and carts are modified, there is no need to reattach drive units to each cart, saving assembly time and cost. 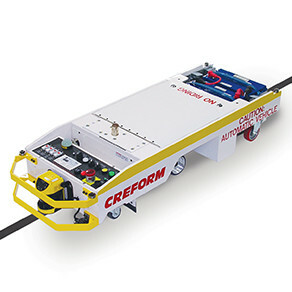 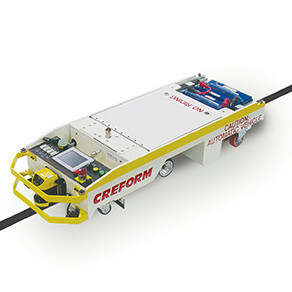 The following units are popular models of Creform's BST series.